Sounds like a country song. Just to follow up on the last piece. The car is now fixed and driving smooth. 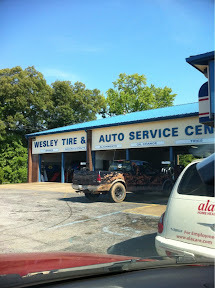 Wesley Tire & Auto was fast and super friendly. Thanks! 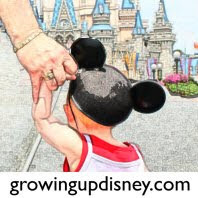 Photo Flashback - Remember My Pal Mickey?